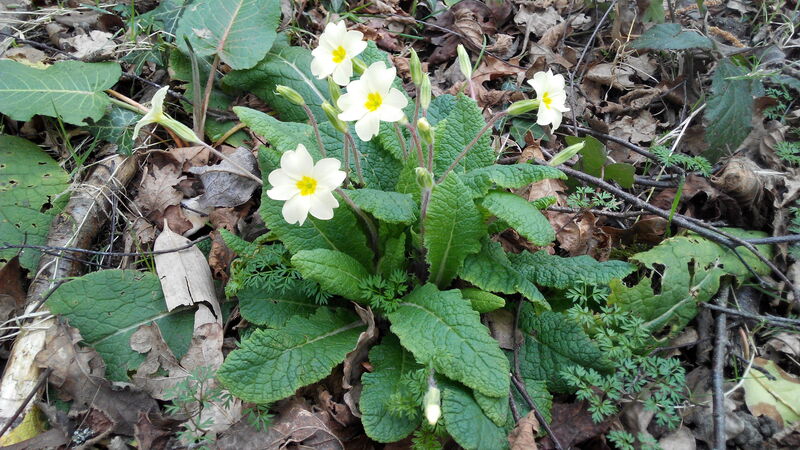 Lots of primroses out today in deepest rural Surrey…. What a lovely time for you to be here. 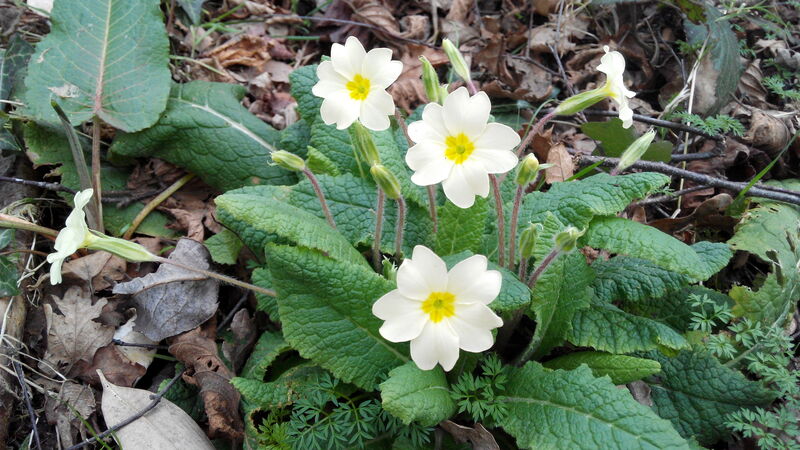 I have gorgeous primroses in my garden, which I’m going to split this year and do some gorilla gardening. Do you know what that is? Gorilla gardening? Nope no idea what it is, can only guess!